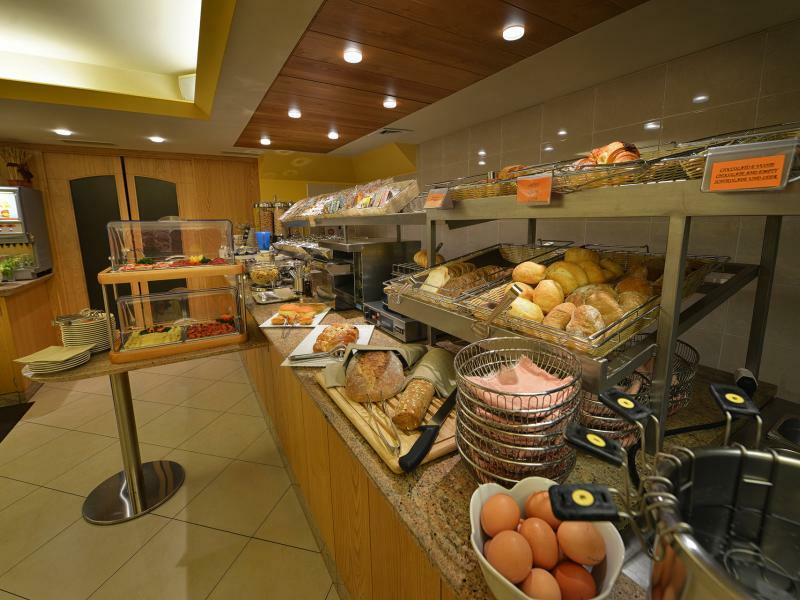 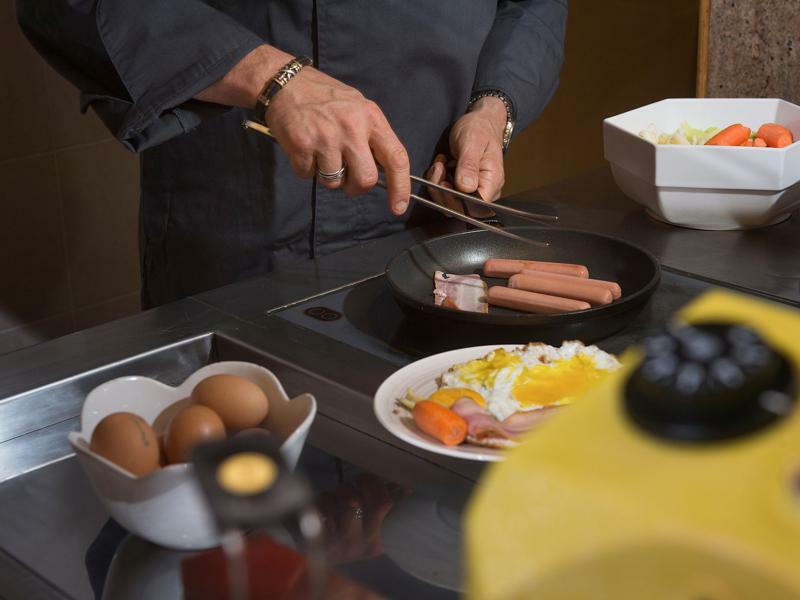 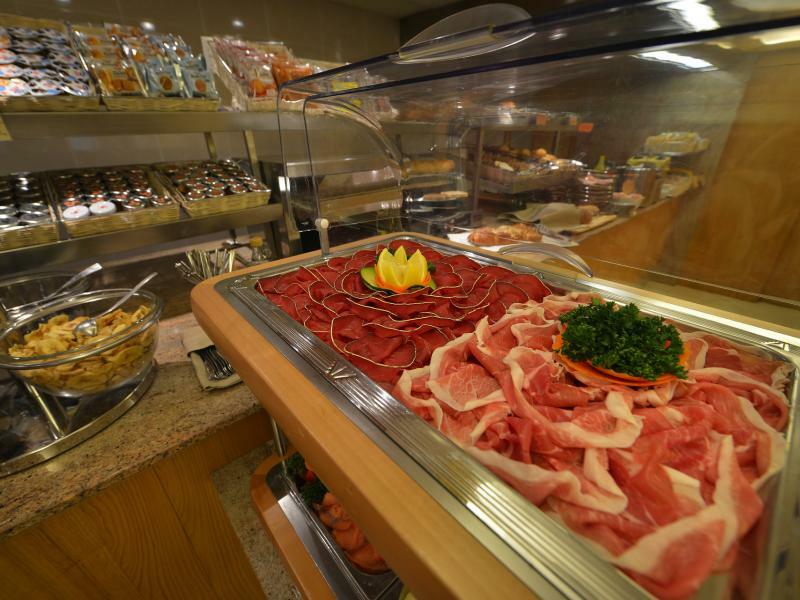 Start your day at Baita Montana with a hearty buffet breakfast rich in vitamins and smiles. 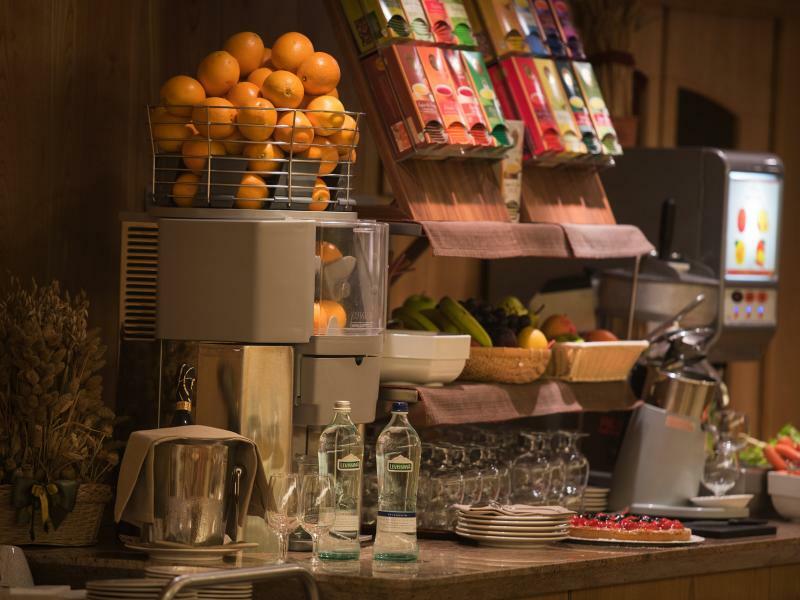 Fresh fruit, yoghurt, home-made tarts and cakes, delicious cold cuts and cheese, bacon and eggs, and pancakes all prepared on the spot by our Chef. 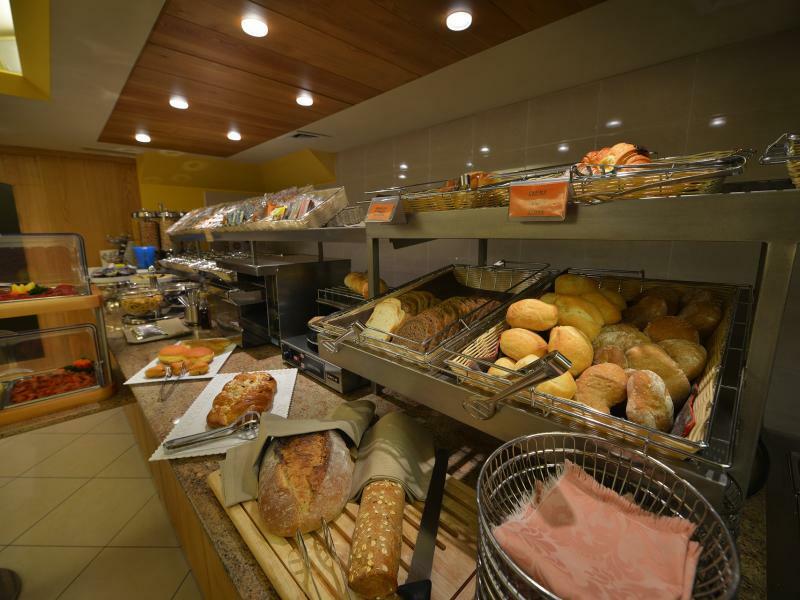 Enjoy a wide selection of jams, cereals, and bread to make both your stomach and your heart happy. 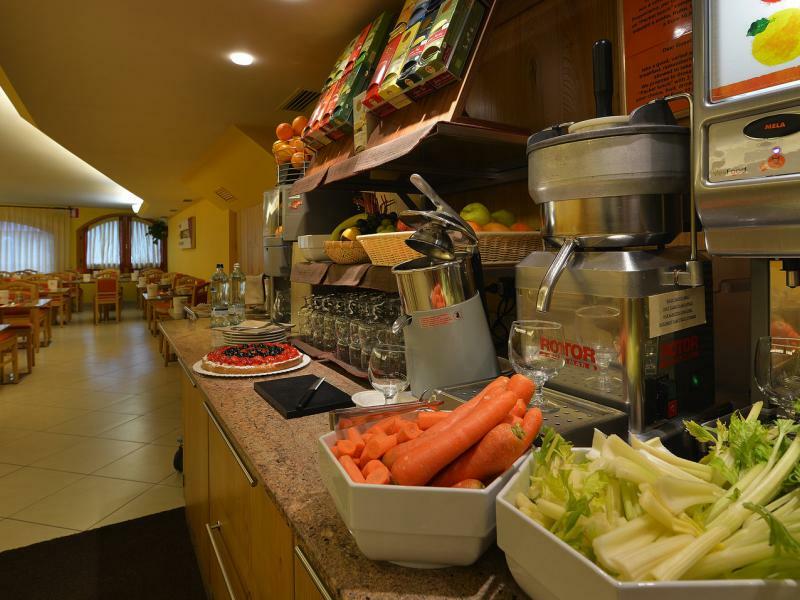 A nice cup of coffee, a glass of fresh milk, healthy fruit juices, fruit and vegetable smoothies, fresh orange juice: pure energy for your holidays in the mountains. 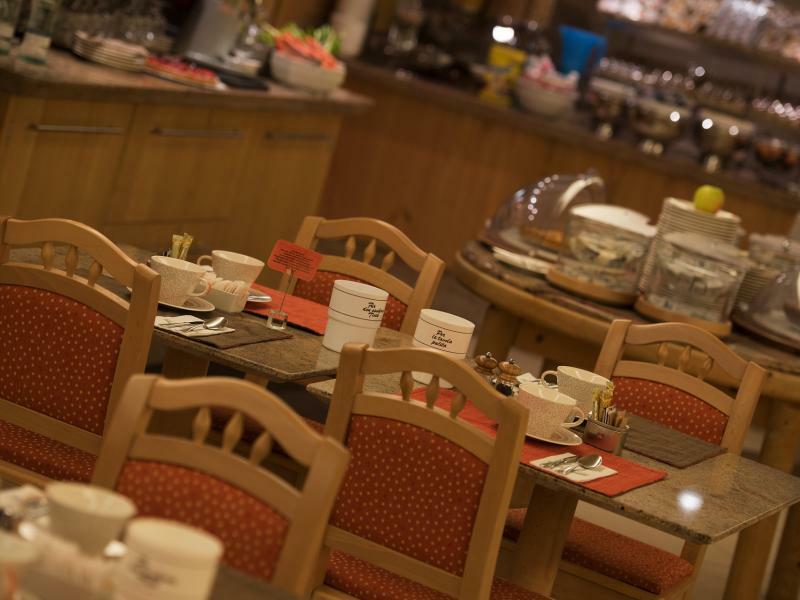 Start the day with a cup of coffee and continue with a smile.